This is a beautifully cleansing, strengthening & nurturing 6 week yoga course that will enhance your fitness & wellbeing regime perfectly. Launching April 25th & finishing 23rd May. Every Thursday evening - for 6 weeks, at 6pm until 7pm. Rock Beam Yoga is holding this unique course at the wonderful Whittington Village Hall, in the beautiful peaceful setting of Whittington, just 2 miles outside of Cheltenham. 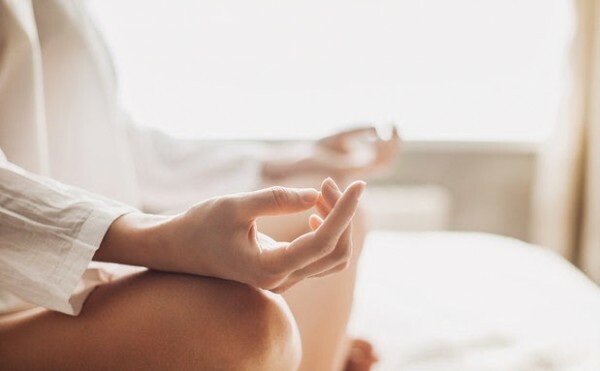 This is a mixed ability, 60 minute yoga session, where you will experience a unique fusion of master level Reiki healing & energy clearing at both the beginning & end of class, along with a mindful and invigorating Vinyasa flow to challenge the physical body and help heal the mind. Perfect for purifying the mind, body and soul and energetic system before beginning to move into the 2nd part of the class, stimulating and strengthening the physical body through carefully sequences yoga poses/ asanas. Bring water, a cosy hoody and socks and an open heart. I provide everything else, including all equipment and mats. See you on the mat soon my friends.